Moving Bangkok? Living in Thailand? 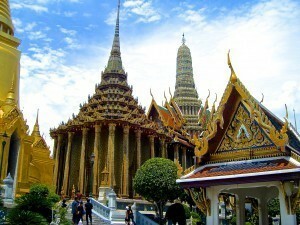 Starting a new life in Thailand and moving Bangkok can be a demanding experience. This dedicated guide helps expatriates to smoothly navigate their journey in South East Asia. 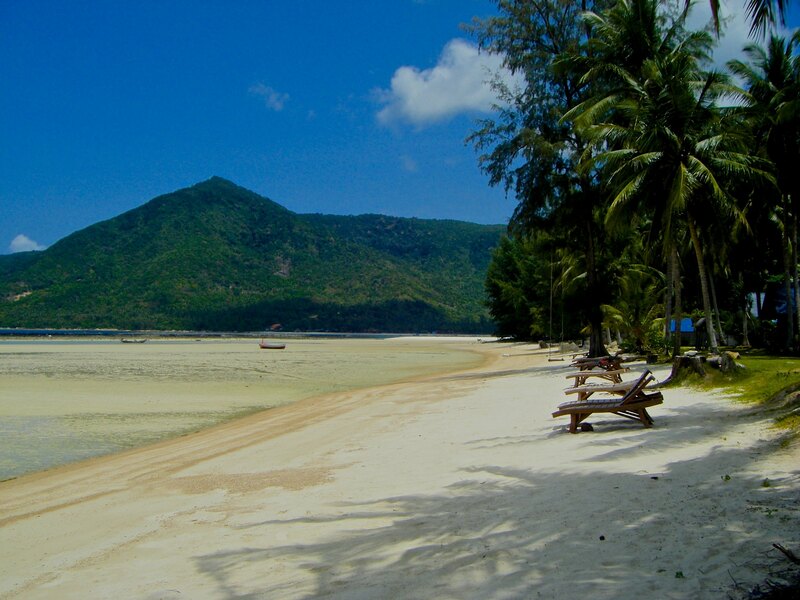 Thai law strictly prohibits foreigners from purchasing land or ‘townhouses’. Despite growing pressure from Thailand’s Expat communities to amend this ruling, the easiest way for foreigners to own real estate properties when moving Bangkok remains through spouses with Thai nationality. 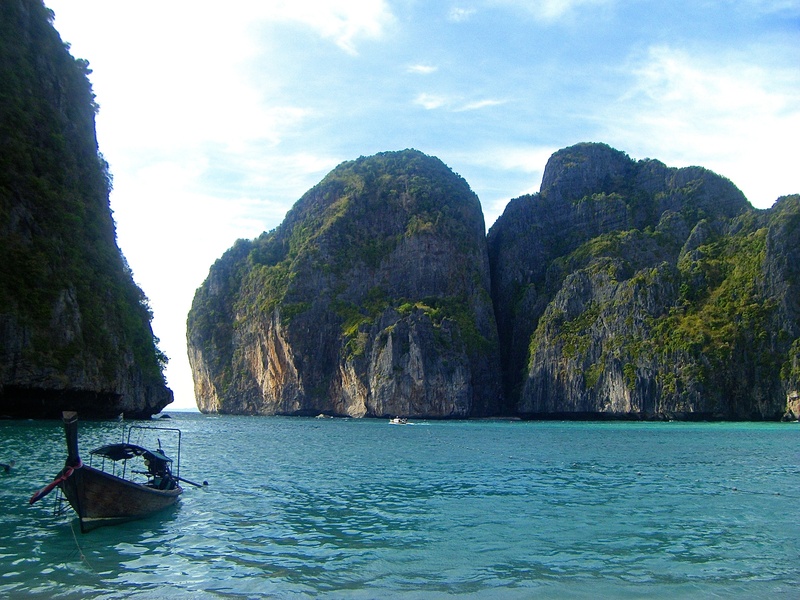 Alternatively, foreigners may purchase property through their own Thai company. This is a far more complicated option though and is unlikely to suit the needs of most expats, as they are only allowed to own up to 49% of the shares with the remainder split between 7 or more locals! These rulings are often confused with the purchase of Condominiums, which since the 1979 Condominium act is the most straightforward way for foreigners to invest in Thai real estate. A key drawback to these agreements is that although the foreigner may own the Condo, they do not own the land, as such foreigners may find themselves ‘at the mercy’ of the landowner and so conflicts of interest arise in the future. Careful consideration must also be given to the financing of real estate as Thai banks are notoriously reluctant to lend to even most the most credit-worthy foreigners. Furthermore, with Thailand’s on-going political instability, taking a mortgage in Thai Baht is not advised. Thailand offers expatriates and retirees a great opportunity to amplify their spending power and enhance their quality of life. Even after the purchase of extortionate ‘home branded comforts’ when your suitcase supply eventually runs out! However, expats enjoy one another’s company, and this comes at a cost. Therefore, a couple could live comfortably on ฿ 20,000 TBH (£360 – $615) pm in the more remote regions of the country, but if you prefer ‘paradise’ with a touch of Western civilisation the expat colonies of Bangkok, Chiang Mai, Phuket or Hua Hin will see your cost of living rise closer to ฿ 35,000 TBH (£630 – $1080). A strong educational background is essential for your child’s competitiveness on accessing the best BSc and MSc degrees. As such, educational decisions taken when moving Bangkok may have a huge impact on their future career prospects. International Schools are plentiful; Bromsgrove International School Thailand, NIST International School, and International School Bangkok. They align the curriculums to England allowing students to easily re-integrate into European higher education. The 2014/15 annual tuition fees of the private International School Bangkok (one of the most prestigious) range from ฿ 457,000 (£8,200 – $14,000) for pre kindergarten up to ฿ 830,000 (£15,000 – $25,600) for year 9-12 students. Thoroughly planning educational costs should form an integral part of any expatriate’s financial strategy when moving Bangkok. To learn more about education planning see Harrison Brook’s dedicated page on International Educational Savings Plan. Usually, the term ‘Offshore’ attracts negative connotations, commonly portrayed as a dark and deceitful world where the super-wealthy hide their yachts and fortunes. This depiction is however inaccurate and is akin to describing all sports fans as hooligans. Basically, an offshore bank account is simply an account located outside the depositor’s country of origin. No Ferrari needed. In fact, they are arguably the most cost-effective and convenient way for expats moving Bangkok to manage their global payments and financial obligations. For instance, if you set up a local Thai bank account, how are you going to receive your employment or retirement income, set up direct debits and facilitate international transfers without incurring costly fees and volatile Baht exchange rates? Worst of all, you may have to negotiate with frustrating branch opening hours and limited expertise. By eradicating the bureaucracies of moving Bangkok, offshore bank accounts allow you to enjoy why you moved to Thailand in the first place. The laws regarding financial advice in Thailand differ significantly from those offered to individuals in the UK and Europe. There EU regulation ensures clients receive the highest possible levels of protection and recourse. Unfortunately the same cannot be said of Thailand, where many areas of financial advice are far less regulated. Consequently, not only may the standard of advice be extremely poor, but it also likely to be unprotected, giving you no recourse in the event of problems. Accurately planning your family’s life abroad without understanding your current financial situation is very risky. An evaluation will help assess how robust your existing arrangements are for attaining your long-term personal and financial objectives. Additionally, the rules and regulations regarding your pensions and investments when moving Bangkok can be complex. Where are you liable for tax purposes? Can the pension provider make payments overseas? How are your lump sum and lifetime allowances affected? Living in Thailand and moving Bangkok is an exciting and life-changing event, but it holds many financial implications. Learn more about how Harrison Brook helps expats like yourself navigate the challenge of moving Bangkok with every possible success. Very nice article.Some of these things i need to do.